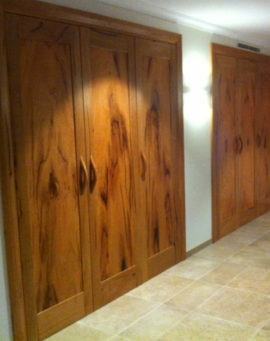 You have a cavity? 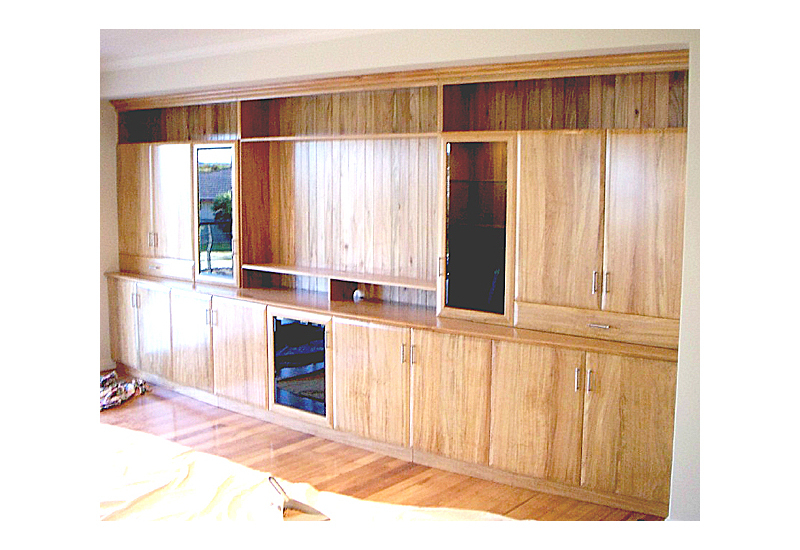 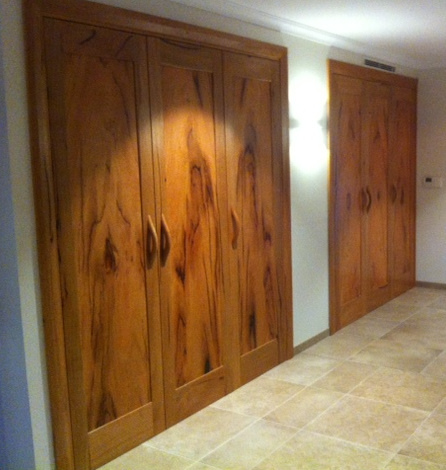 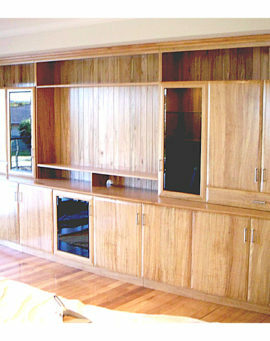 We build in as per this large Blackbutt multi purpose built in Wall Unit. 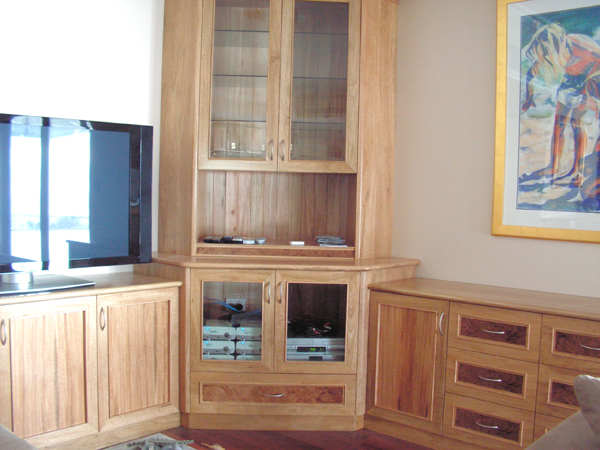 Wardle Built in Marri Wall Unit. 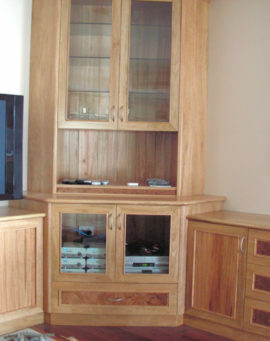 Marri built in Wall unit Display for Wine glasses, crockery and cutlery. 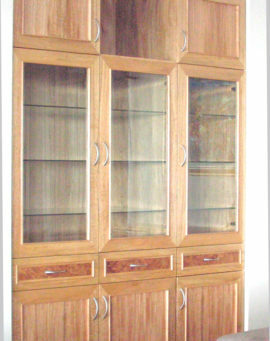 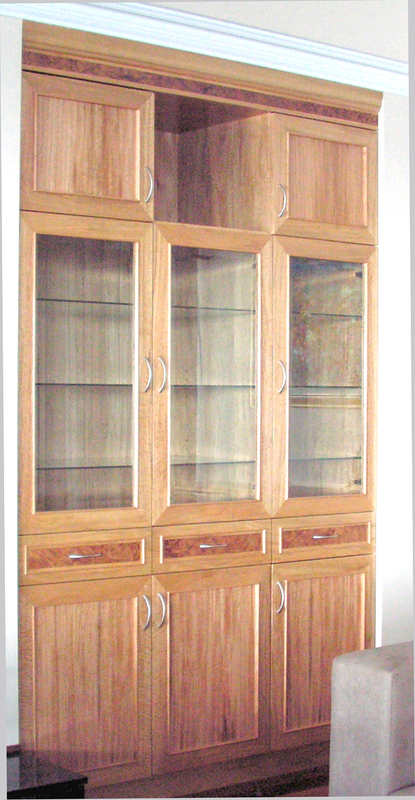 Marri and Marri Burl built in corner unit display cabinet.